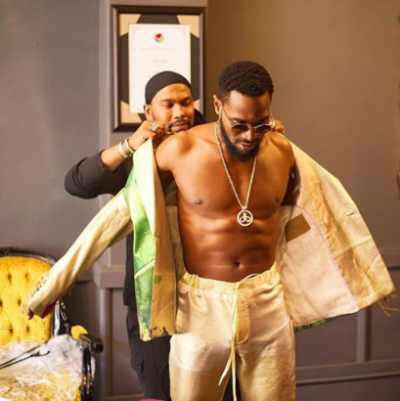 Singer and businessman, D’banj has now followed in the footsteps of Wizkid who walked the fashion runway a few months ago for Dolce and Gabbana in Milan. 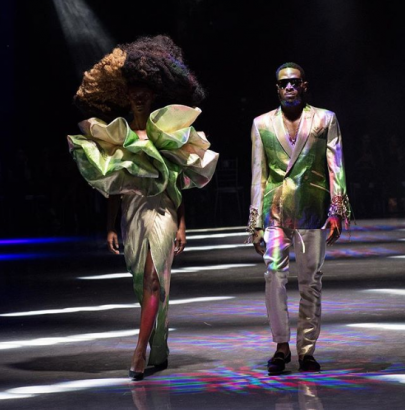 Dbanj over the weekend walked the runway at the African Fashion International Johannesburg Fashion Week for South African designer, David Tlale. The Fashion show is known for their world-class fashion events, showcasing designers from all over the continent in Johannesburg and Cape Town. Last year it marked the conclusion of a 6-year partnership with title sponsor Mercedes-Benz South Africa.